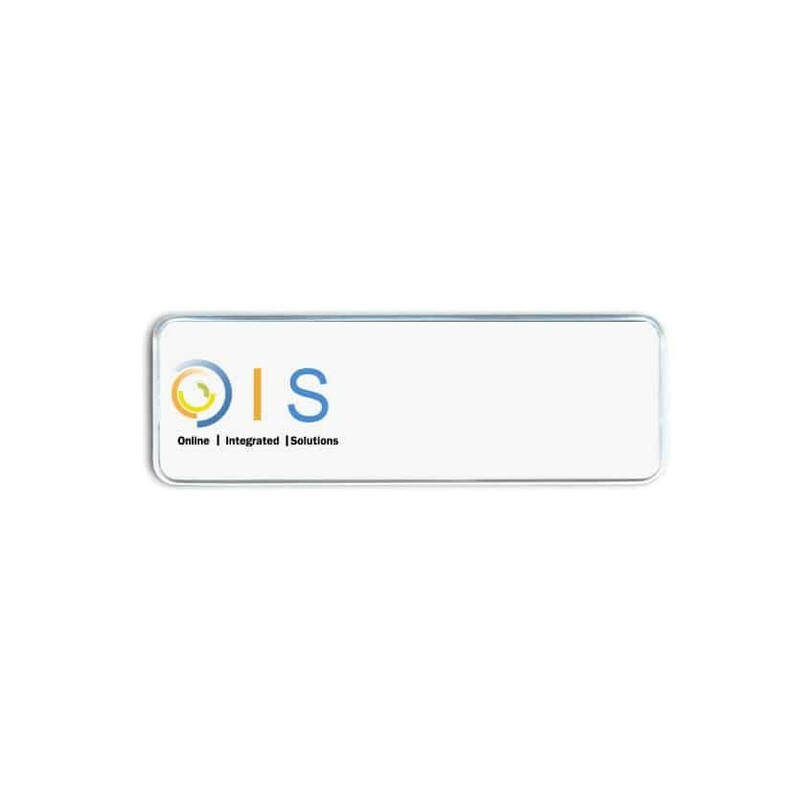 Online Integrated Solutions name badges by Name-badges.com Inc., since 1993. Order here. Several options to select from including magnetic badge holders.